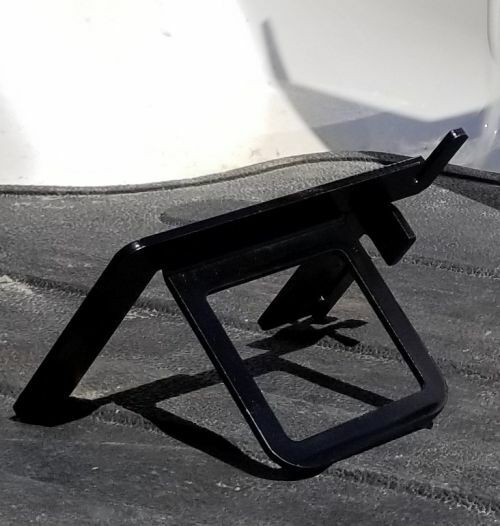 The U-Bar provides a secure fixture to store a trailer hitch or draw bar when not in use. It also keeps them from rolling around the truck bed. No other truck bed organizer has this option! Service Area: Dubuque, Cedar Rapids, Madison, Rockford, Washington IA, Janesville, Iowa City, La Crosse, Delaware IA, Muscatine, Coralville and surrounding communities.